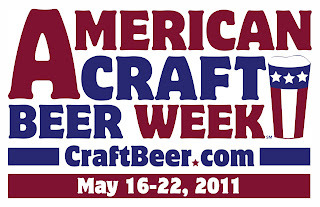 The "Mother of All Beer Weeks" is not only a celebration of craft beer and those who make it, but just as importantly a celebration of the American craft beer culture. Most people attribute the offset of the modern day American craft brewery to be around 1980 when pioneer Fritz Maytag finished modernizing Anchor Steam in San Francisco, CA. Soon after, Ken Grossman opened Sierra Nevada in Chico, CA. The beer geek counterculture at that time was small and somewhat fragmented, and it would be another decade before the American craft beer scene began to take shape. Growth during the 1980s and 1990s was slow due to the outdated post-Prohibition laws most states, some which still exist. Even today, many craft beer enthusiasts don’t have access to the local options available in Portland, Asheville, or Denver. However, the common denominator for all of us is the pub. Local pubs offer beer enthusiasts an opportunity to experience top offerings from around the country (and World). Great pubs play a huge role in fostering the growth of local beer culture. In Houston, TX, we are fortunate to have a distinguished homegrown pub like The Ginger Man that has been synonymous with beer culture since the mid-80s. The uniquely cool Petrol Station and notable chain Flying Saucer have also been beacons during the development of Houston’s craft beer scene. This afternoon I am scribbling this blog post on a notepad from a bar stool at one of the best cocktail bars in America. With Anvil Bar & Refuge’s accolades for cocktails, I guess it is easy to overlook that beer guru Kevin Floyd may be the most knowledgeable and influential craft beer minds in Houston. Anvil may be hated as enthusiastically as it is praised, but Houston is lucky be able to claim such great cocktail and beer minds as Anvil co-owners Bobby Heugel and Kevin Floyd. I imagine there are a lot of sleepy bars that would gladly trade for a piece of Anvil’s hype. As Houston’s craft beer venues increase in number, so does the city’s beer culture in strength. Craft beer bars aren’t the place to grab two shots and a light beer before heading home to the family. 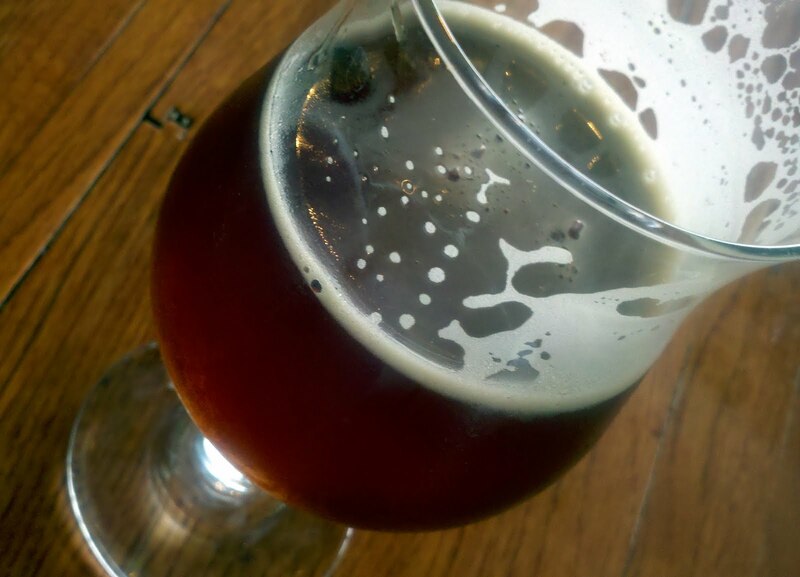 Craft beer bars are a subset of bars just as “foodie finds” are a subset of restaurants. Great bars educate consumers about what is being served and the brewery where it was crafted. The growth of these venues is intriguing because instead of dividing up the existing faction of beer enthusiasts, the base seems to be growing. 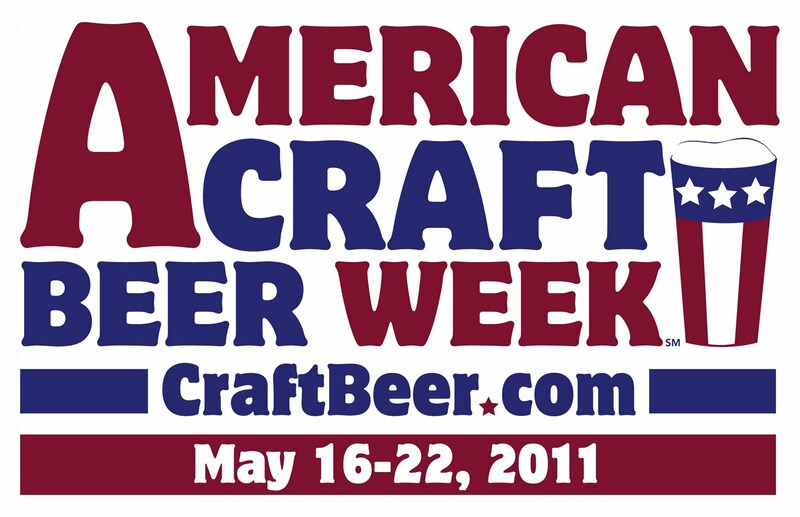 I predict we are not seeing the pinnacle in 2011, but we are merely in the upward segment of the craft beer popularity bell curve. More or less, this prediction is literally almost virtually scientific law. Fact. "Launch into the exquisite flavors of bourbon with splashes of vanilla. Watch for currents of dark chocolate and dried fruit. Generous amounts of hops and malts make for a smooth journey from start to finish. Decadent desserts and aged cheeses make superb companions." This bottle came by way of a Beer of the Month club, which like a craft beer bar is another great way to try beers not available at your local beer merchant. I've never tried any beers from Uinta, and to be honest I've never really noticed the brewery until I researched it for our United States of Beer Project (Uinta finished #2 in Utah to the Utah Brewers Cooperative). The packaging on this beer is awesome. The label was designed by a local artist, and the 750 mL bottle even has a punt! 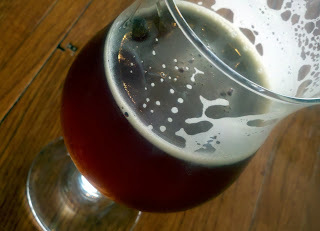 The barrel aging is quite evident on the nose, as are sweet and hop notes that are expected in a 11.1% ABV barleywine. 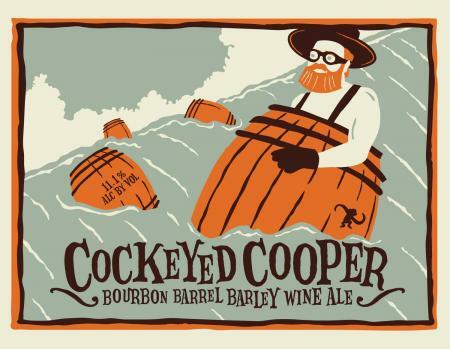 Cockeyed Cooper was aged for six months in Heaven Hill rye bourbon barrels. Judging from the taste, six months may have been a little too long, but I'm not complaining. The front end of each sip is very oak-y; almost drowning out the typical sweetness of a barleywine and masking most of the beer's malt and yeast flavors (until the beer got closer to room temperature). The finish was very hoppy. A transition from intense wood to intense hops proved to be somewhat challenging to the palate. Despite these nit picks, I still enjoyed this unique offering. Cockeyed Cooper is a great example of how American brewers are continuing to explore the boundaries of what the industry considers "craft." Look - Head was minimal, white, and creamy. The color was translucent chocolate with a red tint. Taste - The first taste is bitter and carbonated that almost over-powers anything else. The finish is drier than expected with cigar notes (dark and bitter). Overall there is a chocolatey taste to the beer. The booziness of the beer burns going down and left me with a dry mouth feeling. Cockeyed Cooper is not my favorite. I feel like I sucked on a lot of bark (not that I've ever done that).